Definitely a tour for the chocoholics! 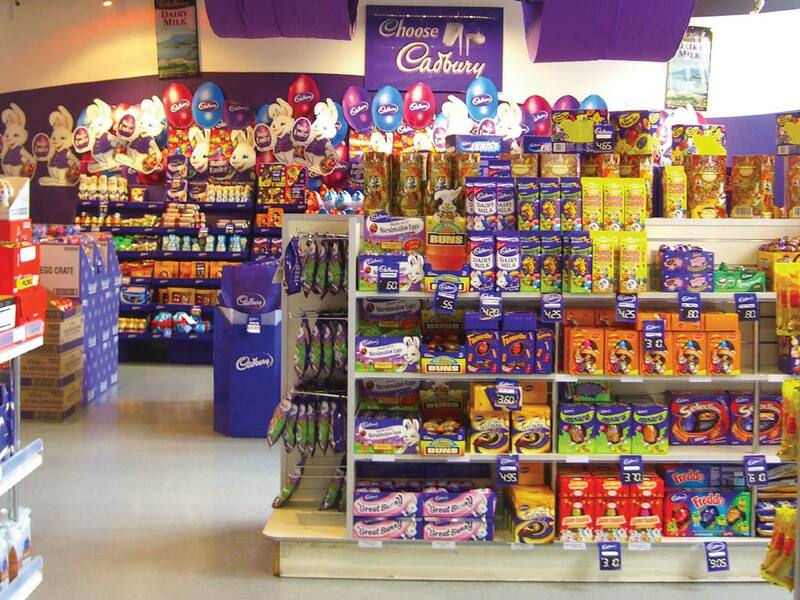 Find out how they make the much loved Cadbury chocolates at the Cadbury Interpretation Centre. After your introduction, taste samples of a range of flavours, then shop for your favourites, perhaps get your Christmas gift shopping out of the way too. You’ll even be offered free samples!